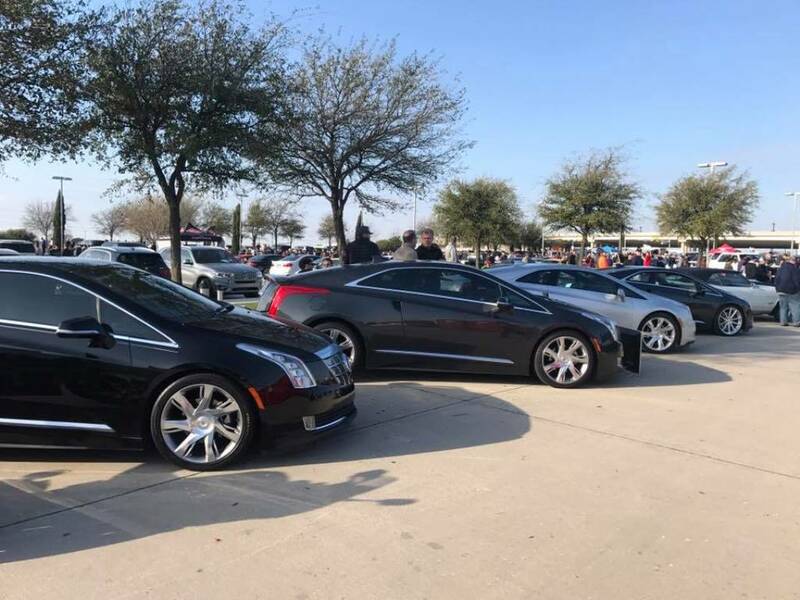 Since I own my ELR for about 12 months I've only seen two other ELRs one in Austin Texas and one in San Antonio off of Broadway Street I was wondering are there any ELR owners in this group in the San Antonio Austin area. Or where is everybody from. Apparently not. I live in Seattle and I saw one up here with Texas plates. Or probably not in this forum.. I saw the Saks 5th Ave white one downtown San Antonio, also saw one in Austin and one in Dallas... But they are rare citings. I'm happy I don't see a lot of them. 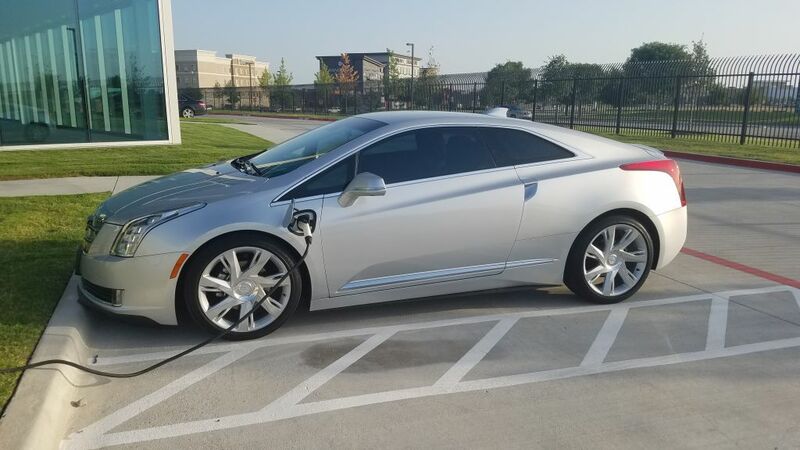 Bought a 2014 ELR in OK in April, I'm in Fort Worth. 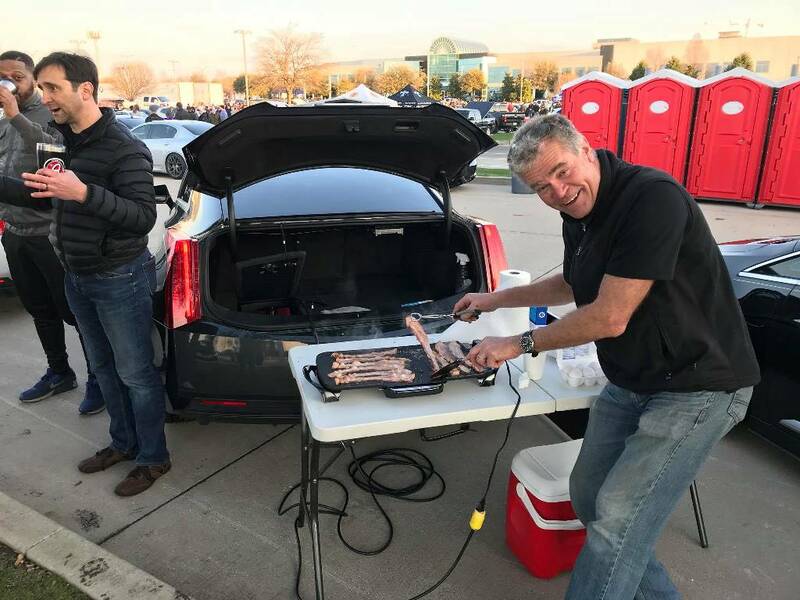 There's a regular poster in the GM/Volt forum that's listed as DFW. 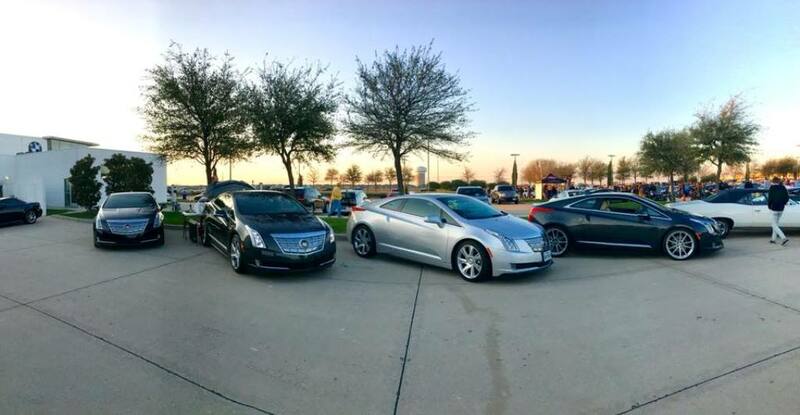 In DFW area I have only spotted one ELR in the past six months. My dealer said they haven't seen one in a while. I am in the DFW area and was at the last C and Coffee in Plano and must have totally missed them. I will head up there on Saturday and if you could indicate what time to meet up, I would like to add my 2016 ELR to the mix. I just got it wet sanded and "glassed" by Brian Hare of Detailwerkz of "Fast and Loud" fame. myoda and myoda like this. Just bought one the other day, I'm in DFW. Someone posted on FB a few months ago about road debris cracking his transmission. It occurred to several of us that it might be a good idea to have a skidplate installed. Jim Royston of DieselGeek (San Antonio) has been making skidplates for many years, now exclusively for VW/Audi models. I contacted Jim several weeks (months?) ago, about the possibility of making a custom skidplate for my ELR. He has owned 3 Volts, says the ELR is similar enough that he thinks it wouldn't be a complex job. He needs to actually see the vehicle to determine the feasibility of making a skidplate. I live in FT Worth, and currently have no plans to go to San Antonio until February. Is there anyone here that might be interested in going to see Jim in San Antonio? IF he's interested, maybe we can make it worth his while to make more than one? Thanks for reading this and considering helping me out. I don't know what getting a car "glassed" looks like. Could you start a new thread with some photos and details?